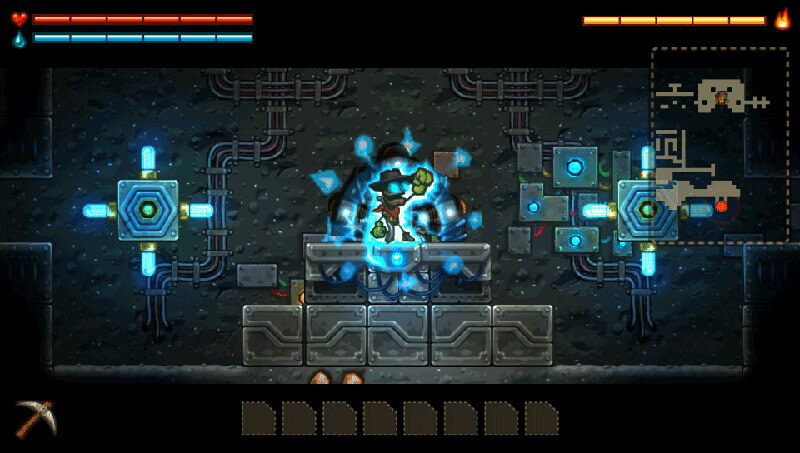 SteamWorld Dig on the PS Vita and PS4 is a wonderful achievement; great game play, beautiful to look at and with a sense of humor. Bringing it to the Sony stables was a great move on the part of the developers, and one that will hopefully prove fruitful for them. 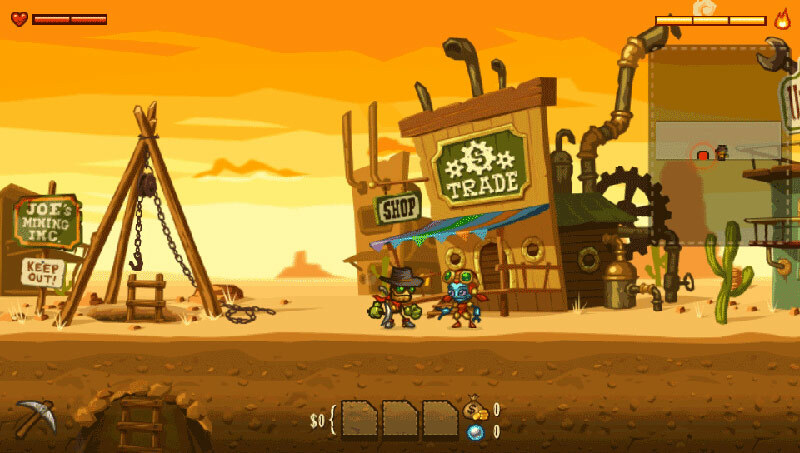 With its catchy Wild West soundtrack and rustic good looks, SteamWorld Dig saunters onto PlayStation platforms with confidence. 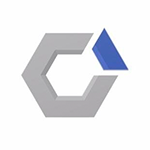 Its aesthetics will charm you, but it's the game's tight platforming and addictive sense of progression that allow it to mine its way into your heart. While we wish that Rusty's expedition lasted a little longer and didn't require quite as much backtracking, there are still plenty of reasons to sink your pickaxe into this little gem. 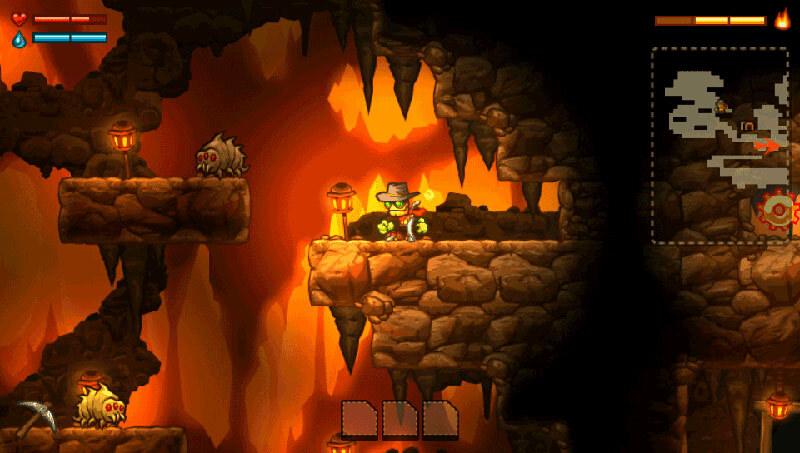 SteamWorld Dig is a very good game. 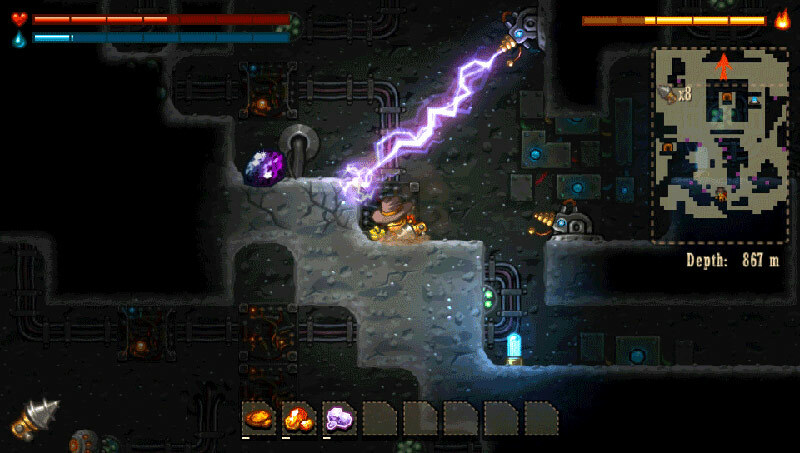 It takes most of the fun to be found in other mining games such as Terraria and adds some elements of traditional platformer and exploration games. ...It remains one of the best 3DS titles, and now takes its place among PlayStation’s best too. It might not be an extremely lengthy affair, but when it comes to art direction, well paced gameplay, and a brilliant sense of exploration, SteamWorld remains king. It took me about four hours to complete SteamWorld Dig, but those four hours flew before I even noticed. Needless to say, Image & Form has created one of the most addictive titles I have played in quite some time, and digging to the bottom of the world and exploring large underground caves for treasure and upgrades never once got monotonous. 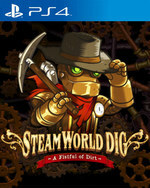 SteamWorld Dig is an amazing achievement, a rewarding and addictive adventure built around a mechanic that would be unbearably repetitive and monotonous in practically any other game. The steady amount of exciting abilities and open-ended exploration give players incentive to dig deeper and deeper, with whole new worlds appearing from the soil. The controls are fluid and accessible, always making navigation around the depths of Tumbleton easy and frustration-free. 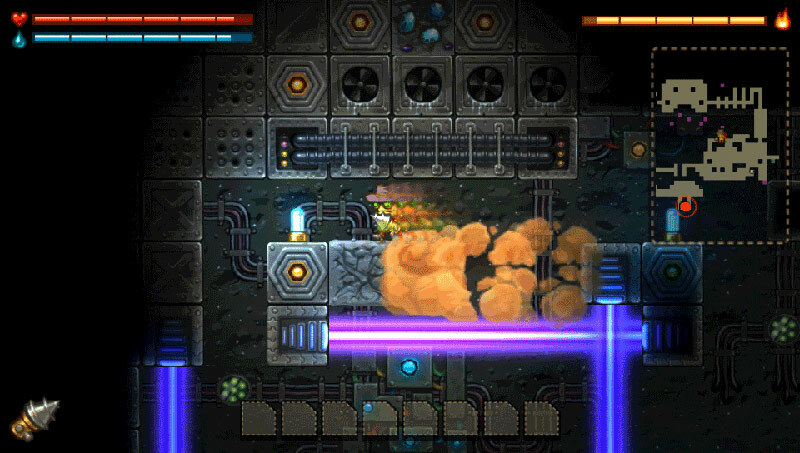 But, like an incredibly handy mega-jump ability, said drill runs on the power of steam – this means you need water to keep it going. ...While death can mean a slightly tiresome slog back to where you were, you do at least feel fairly punished for screwing up. Every so often, you also come across shortcuts back to the surface, which speed things up appreciably. Esta creación de Image & Form supone una grata sorpresa para los seguidores de las aventuras tipo Metroid o Castlevania en 2D. Sin llegar a cotas sobresalientes, la variada jugabilidad desemboca en un torrente de diversión muy intenso, arrastrando muy pocos inconvenientes importantes. Una opción de compra muy jugosa. De cartooneske, steampunk-achtige Western-wereld is scherp en de kleuren doen de game nog levendiger overkomen. Het hangt maar net van je voorkeuren af, maar als je meer gewend bent om met een controller te werken dan met een handheld, dan zul je ook meer genieten van het besturen van dit spel met je PlayStation 4-controller in handen. Plus, de touchpad wordt gebruikt om je inventory te raadplegen.